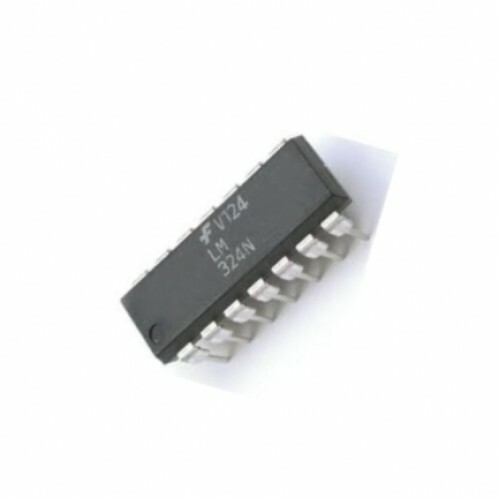 The LM324 consists of four independent, high gain internally frequency compensated operational amplifiers which are designed specifically to operated from a single power supply over a wide voltage range. Operation from split power supplies is also possible. 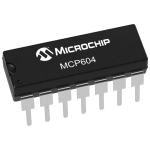 Application areas include transducer amplifier, DC gain blocks and all the conventional OP amp circuits which now can be easily implemented in single power supply system. Internally frequency compensated for unity gain. Large DC voltage gain :100dB. 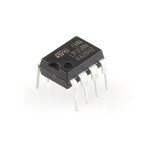 Wide operating supply range (Vcc=3V~32V). Input common-mode voltage includes ground. Large output voltage swing: From 0V to Vcc-1.5V. Power drain suitable for battery operation. 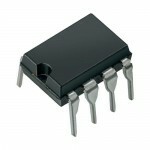 LM358 Dual Op-AmpThe LM158 series consists of two independent, high gain, internally frequency compe..
CA3130 BiMOS Op-AmpCA3130A and CA3130 are op amps that combine the advantage of both CMOS and bipola..